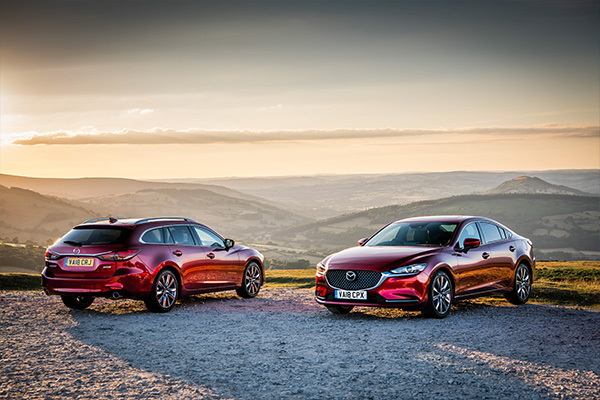 With the increase in electric car development new research by Mazda has revealed that 55 per cent of UK drivers, and almost 60 per cent of European drivers, see a positive future for petrol and diesel engines. This is further demonstrated by the fact that 29 per cent of UK drivers “hope that diesel cars will continue to exist” as electric cars become more common, 44 per cent hope that petrol will continue and 36 per cent of drivers stated that if running costs were the same as an electric car they would “prefer a petrol/diesel car”. 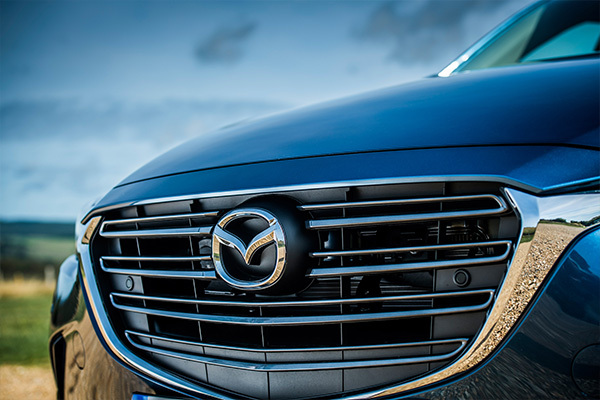 Despite the gathering momentum behind autonomous vehicles, only 29 per cent of UK drivers “welcome the advent of self-driving cars”; against this backdrop, Mazda continues to progress its pioneering advanced safety features and Mazda Co-Pilot Concept, which uses autonomous driving technologies to give drivers peace of mind at the wheel. Perhaps surprisingly, there is virtually no evidence of greater support for self-driving cars in younger age groups across Europe. The findings arrive as Mazda ramps up its ‘Sustainable Zoom-Zoom 2030’ vision to combine the best of internal combustion engines with effective electrification technologies. Central to this ambition is SKYACTIV-X, the world’s first commercial petrol engine to use compression ignition; this new engine combines the advantages of petrol and diesel engines to achieve outstanding environmental performance, power and acceleration performance. “As we seek to develop new technologies we will continue to put the driver at the heart of everything we do and focus on the bond between car and driver. We call this Jinba Ittai, which is the Japanese phrase used to describe the perfect harmony between the mounted archer and his horse. It is this human-centric philosophy that underpins our business and helps us create cars that bring the driver and their car closer together. 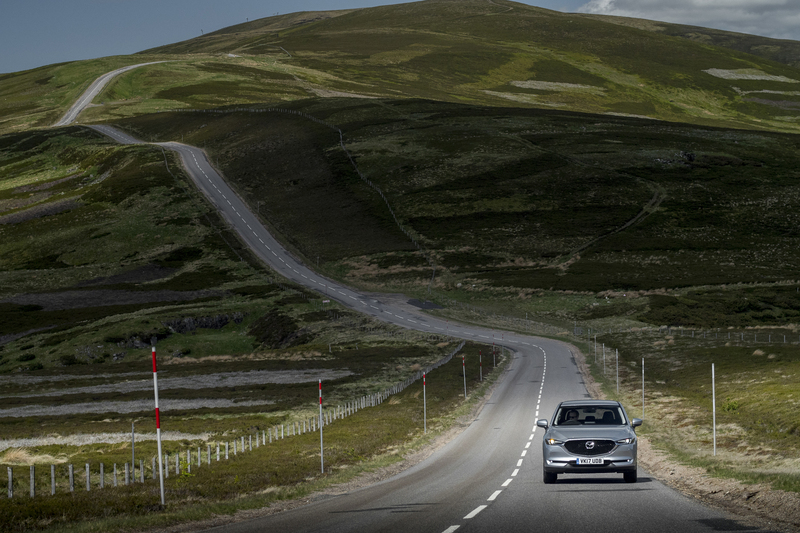 Mazda believes driving is a skill that people want to keep. It is an activity that can be fun as well as functional and many would like to see this skill retained for future generations. These sentiments are certainly evident in the research results which showed a significant emotional connection between car and driver. For example, an average of 69 per cent of drivers “hope that future generations will continue to have the option to drive cars” – the figure is as high as 74 per cent in Poland and 70 per cent or higher in the UK, Germany, France and Sweden.